Lithium-Ion Batteries – In Your Phone, In Your Laptop -- and on Mars? Lithium-ion batteries are seemingly all around us – they are the batteries which power our cell phones, tablets, gaming consoles, laptop computers, and cordless power tools, and they are even being used to power many of the hybrid and full electric vehicles which are increasingly making their way on to our roads. The technology is even being used in outer space to power NASA’s Mars Rovers (both Spirit and Opportunity, as well as Curiosity) as they explore the terrain and take images of Mars in our ongoing efforts to answer age-old questions about how planets are formed and if there is indeed life beyond Earth! 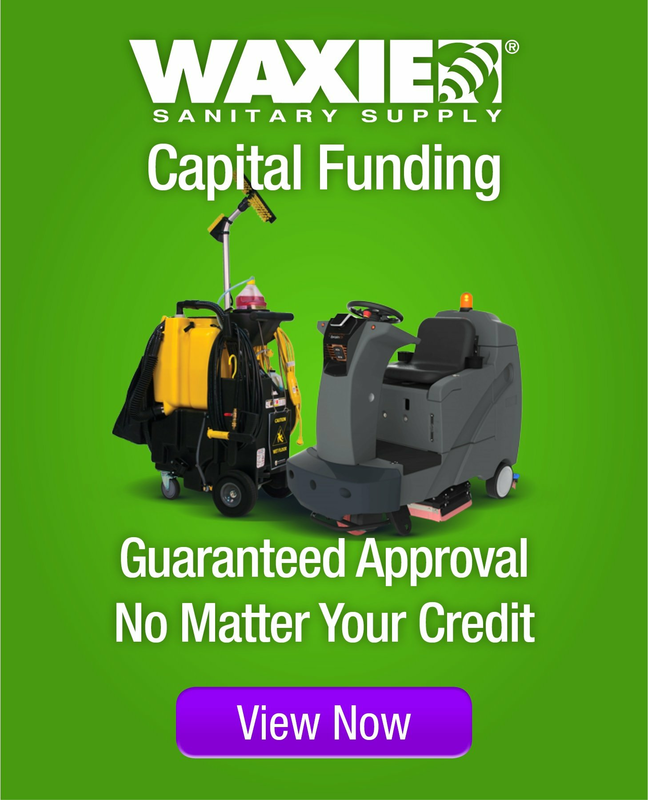 WAXIE Boise CEP Stone Floor Care Training – Cleaning & maintaining various stone flooring materials using a floor machine, as well as the proper cleaning products & accessories. Floor machines are perfect for using any time you need a scrubber or a mop and you can use them just as you would a vacuum or a mop. Whenever the appearance of your facility is not up to your standards, it’s time to get the floor machine out. Remember, preventative care is much cheaper than restorative care and floor finishes can degrade fast depending on how much foot traffic your floor gets. Cleaning the dirt, debris and sand from your floors regularly will help maintain a brilliant shine. We generally call them low speeds, but low speed floor machines are also commonly referred to as… swing machines, buffers, side by sides, polishers and scrubbers. In Spanish they refer to it as the “Machina Loca,” which translates to crazy machine – no joke. A buffer or polisher can also mean a burnisher. So get the name correct. Keep in mind that the best floor care maintenance program takes several key factors into consideration, the floor machine being just one of them. The others are your flooring material, floor finish, floor pad being used, the amount of foot traffic, as well as your maintenance schedule. Kitchens are notorious for collecting many types of food grease and oils deep in the grout lines. Unfortunately, if this isn’t cleaned up properly & regularly it becomes a health and safety problem as bacteria and grime can quickly multiply in those small crevices. Plus greasy floors can easily lead to slip & fall accidents. Oftentimes, even after regular sweeping and mopping there is still some grease that gets caught in those grout lines, and after a while your previously tan grout looks black. Talk about frustrating! Recently Mike, our Equipment Specialist in WAXIE Ontario, visited a customer who cleans their floors regularly, but who was having a tough time with those pesky grout lines.